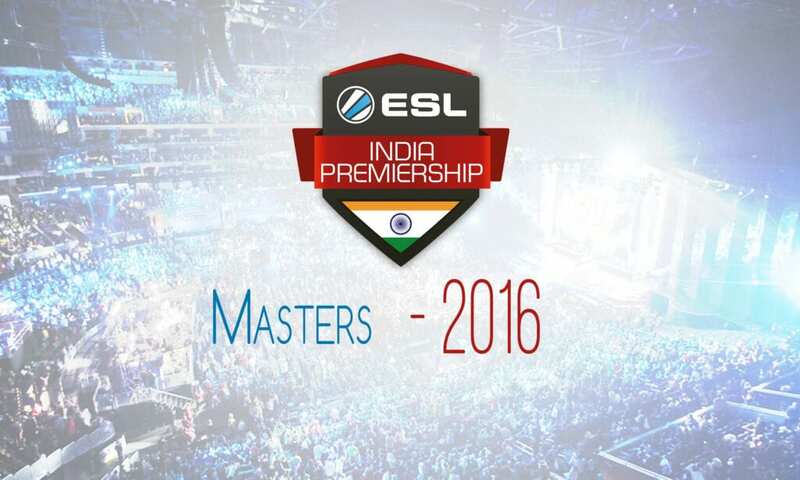 ESL India Premiership’s decider event, Masters 2016 is live in the capital city, Delhi. The games have been thus far, more than average. The distinguishing characteristic of this season is the unity of the neighboring country through the medium of culture and unrecognized sports. Alongwith Risky Gaming, the famous UAE team, a team from Bangladesh has also traveled all their way to participate in this Indian gaming festival, which is considered to be India’s largest gaming event to date. 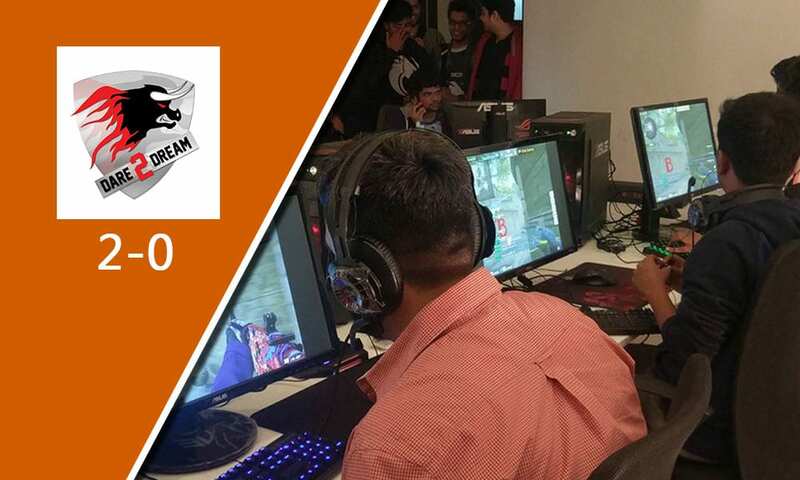 Speeding up the coverage, Dare2Dream, India’s one of those prominent professional athlete organizations whose future seems to be on the right path, yet again strengthen their achievements by defeating Risky Gaming, which is considered to be among the top charted team of Dubai, UAE and SEA. The games started in the quarter-finals phase where eight teams were drawn in the brackets so as to face in the double-elimination format. The first game was played between Invisible Wings and Evolution Gaming, a Bangladeshi team invited to join the fest. Invisible Wings were on their nerves in the very first game, although were confident enough to close the matchup 16-13 in their favor. Brutality overshadowed Overcome 16-11. Risky Gaming’s scuffle with d5 ended 16-4. And Dare2Dream thrashed Elements 16-9 quite comfortably. The second set of matches were between the winners. The semi-finals began with Invisible Wings facing Team Brutality in a close contest, the latter though fell two points short of victory thus finishing the game 14-16. The only Delhi player, Simar ‘psy’ Sethi was quick to take charge in the game whenever the team needed. Manan ‘Manan’ Bhatt also joined hands with Akshay ‘Kappa’ Sinkar and Mithil ‘MithilF’ Sawant to steer their organization to success with the Counter Strike veteran, Ritesh ‘RitZ’ Shah. The second game of the draw, where Dare2Dream faced the mighty Risky Gaming. Progressing against the odds, D2d were able to beat the probable favorites of the tournament with a scoreline of 16-13. Drawing your attention to the game which followed, Dare2Dream looked so consistently well even with a couple of stand-ins that they indeed seemed decisive to take on the Dubai combatants. With the likes of Karan “Excali” Mhaswadkar and the youngest among the legends Sabyasachi ‘antidote’ Bose, the duo assisted and contributed enough to boost the morale of the rest of their lineup including, Kavish ‘kav1sh’ Chauhan, Bhavin ‘HellRanger’ Kotwani and Shailesh ‘blackhawk’ Dalvi. The team will now be playing against Invisible Wings in the winner bracket finals on 10th of December.